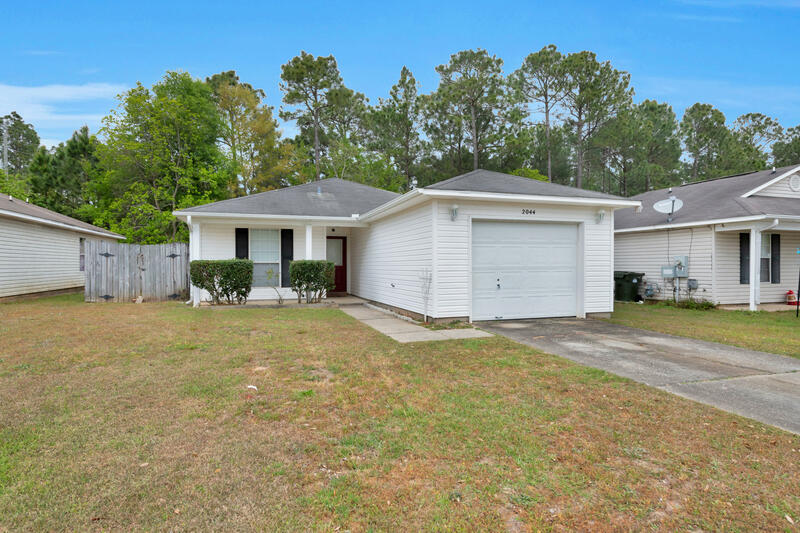 2044 Marquesas Lane, Pensacola, MLS# 820072: ERA American Real Estate Buy A Florida Vacation Home, Schedule a Showing, Call Brandon Jordan of ERA American Real Estate Today! 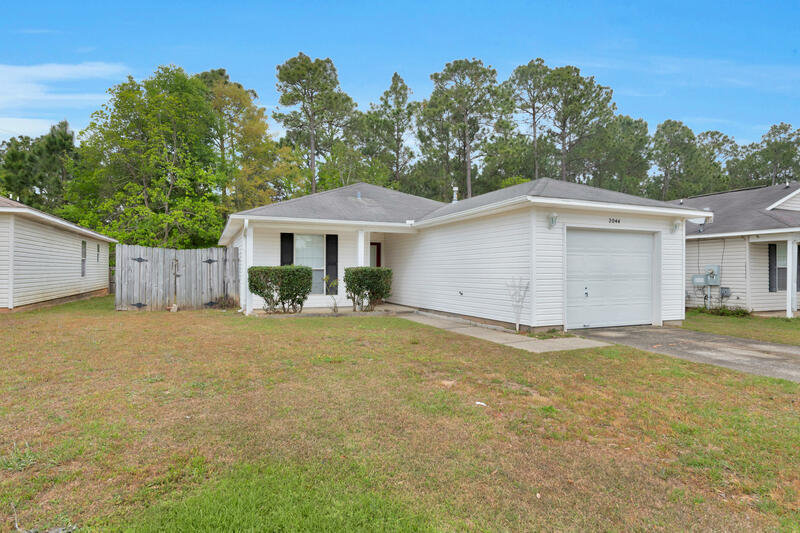 New to the Pensacola marketplace, in the desired subdivision of Coral Village is 2044 Marquesas Lane! 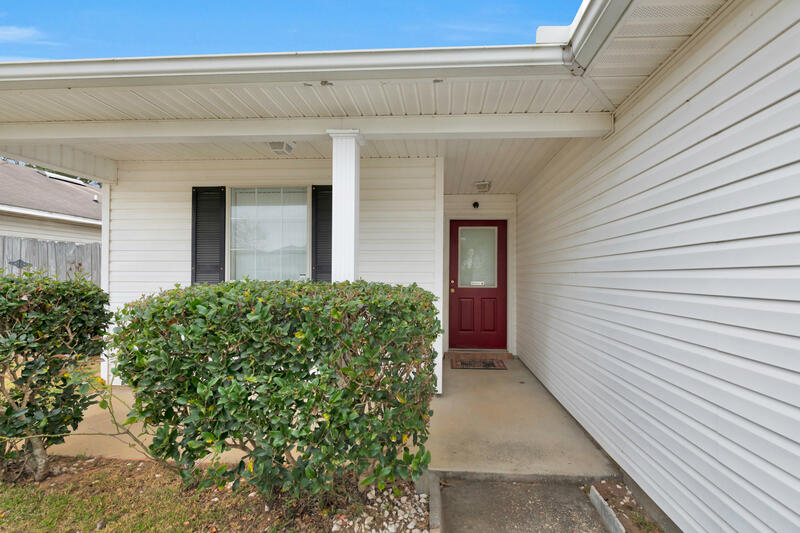 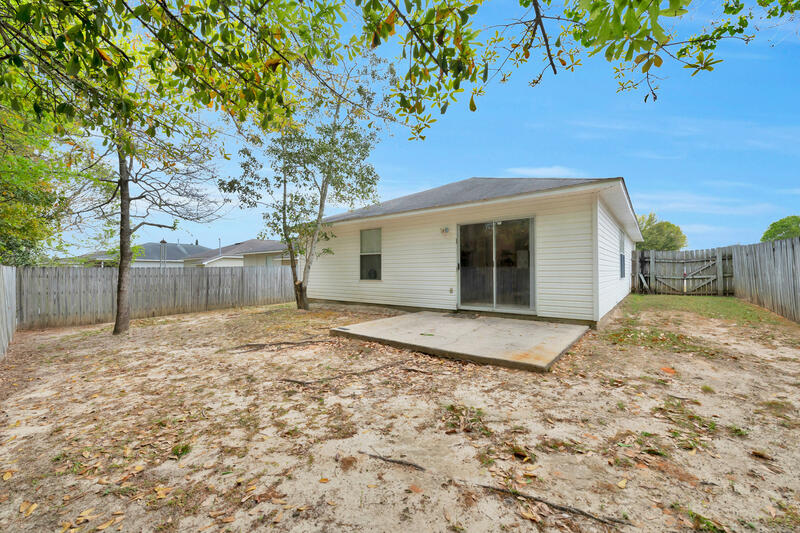 The perfect starter home, only minutes from Naval Air Station Pensacola. 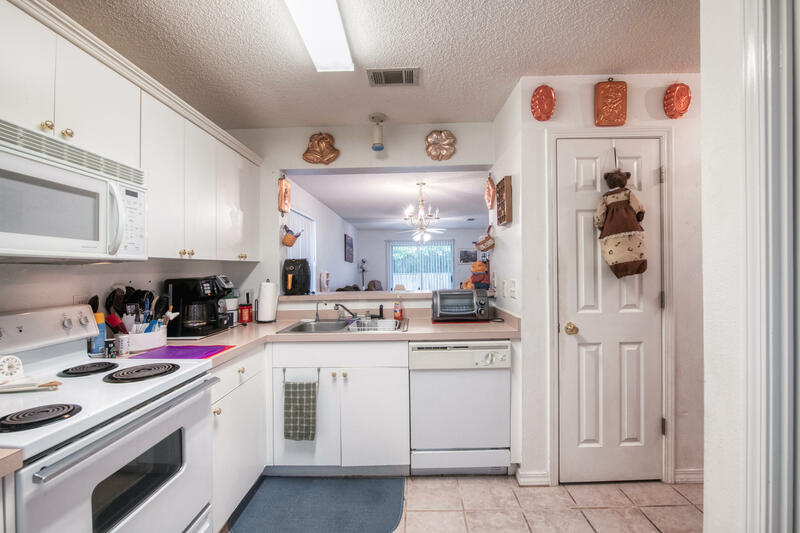 The home sits on a cul de sac, making it perfect for young children to play in. 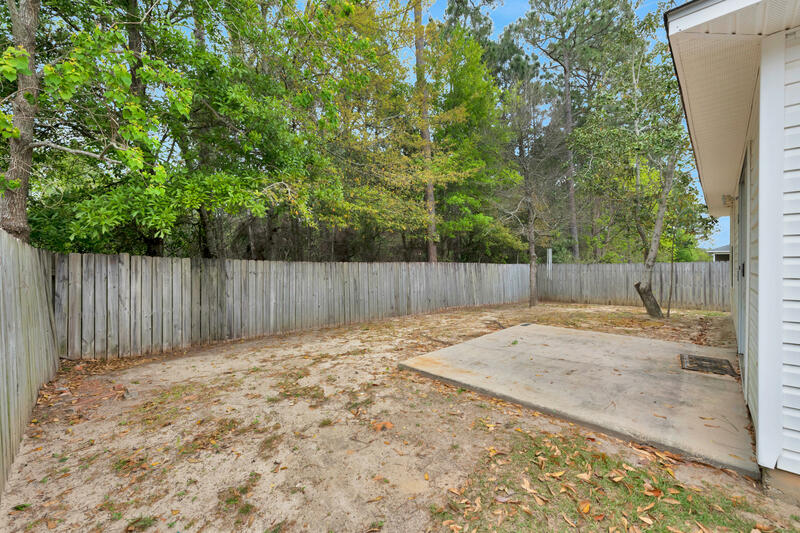 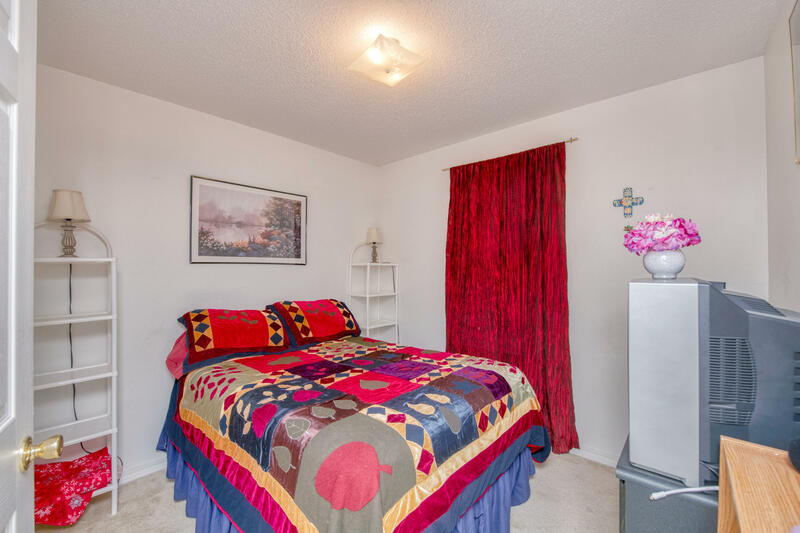 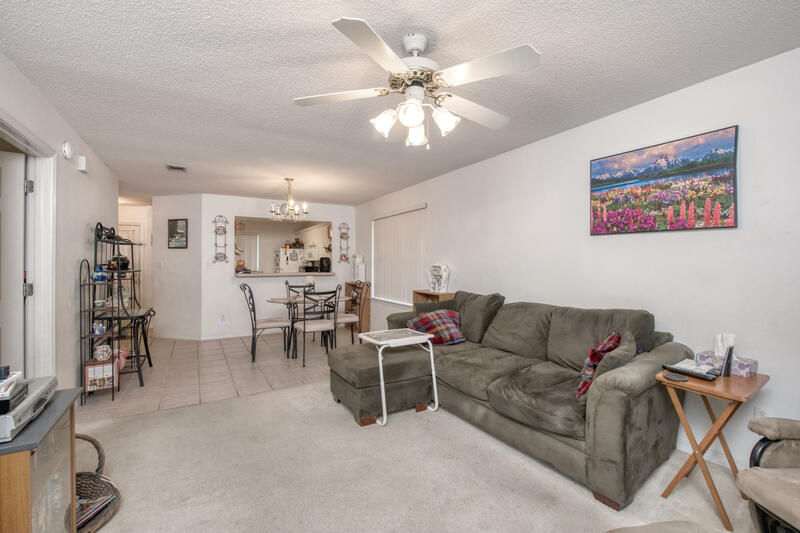 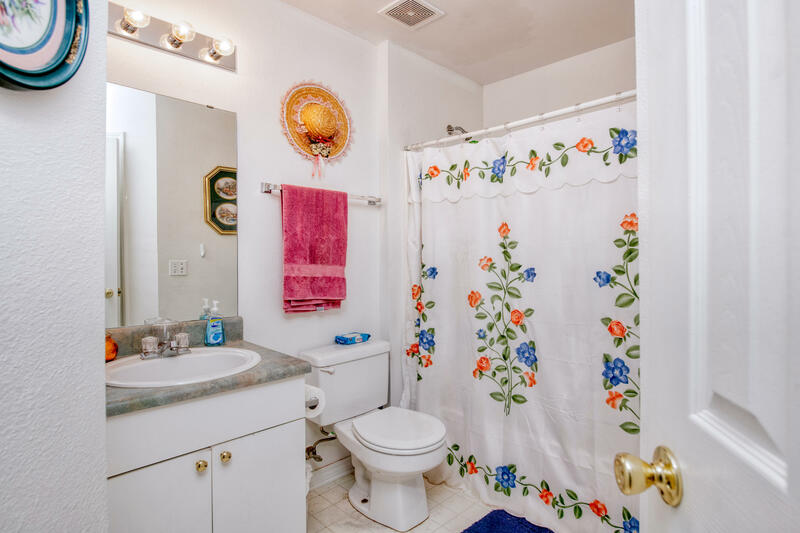 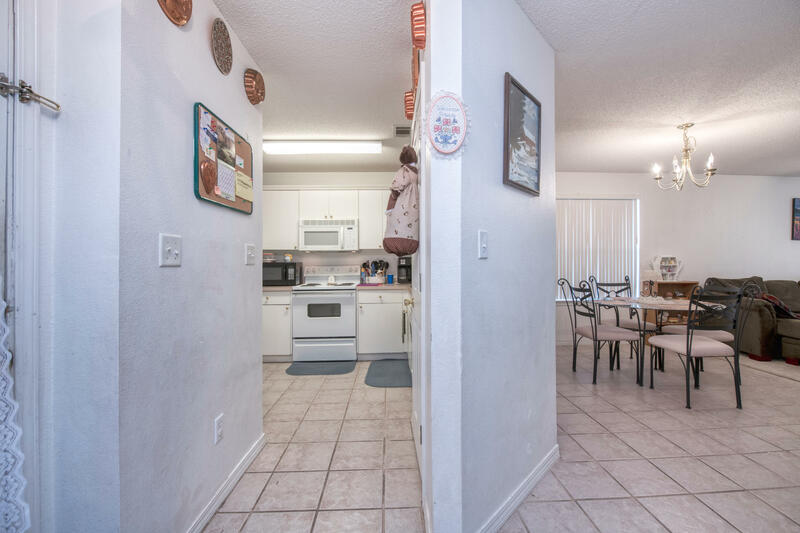 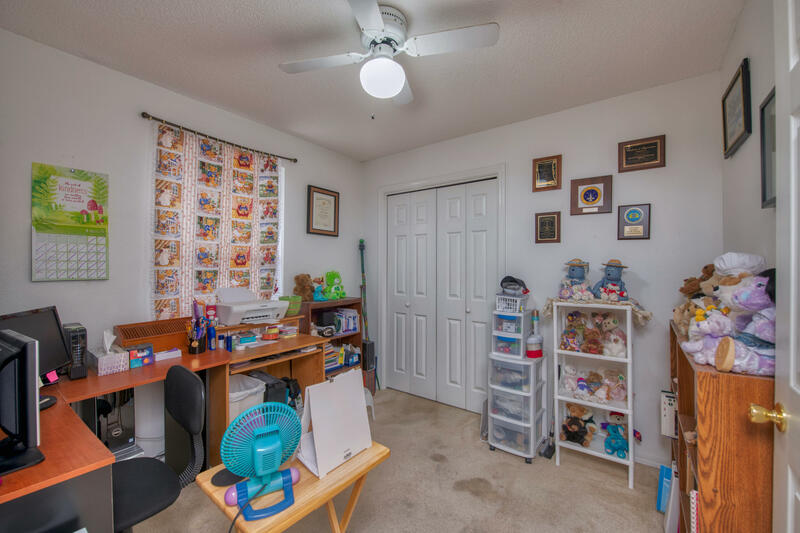 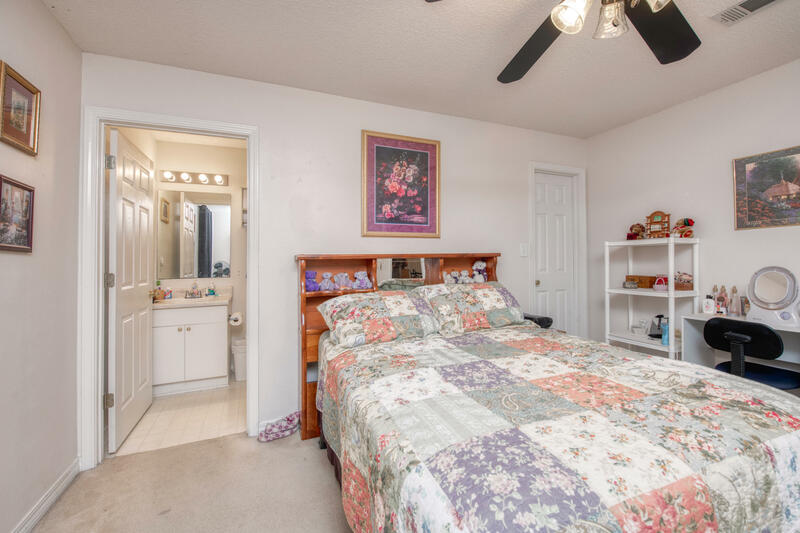 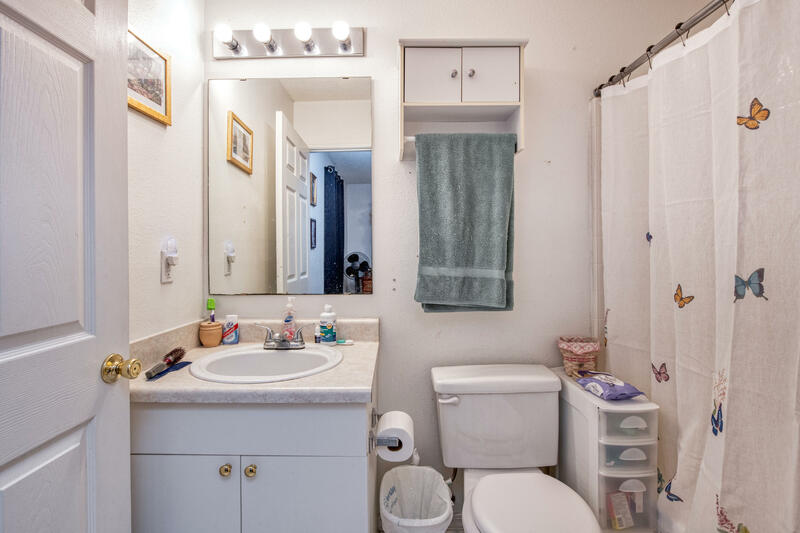 The property has a privacy fenced yard, suited for family dogs. 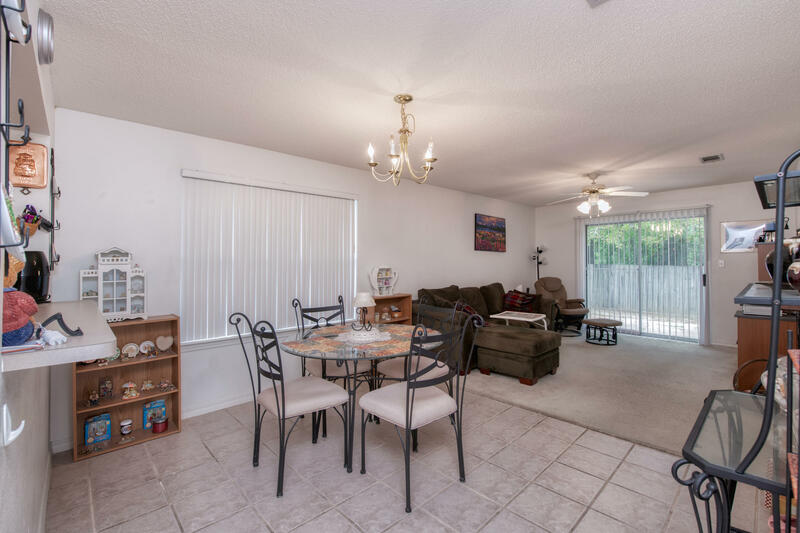 Inside the home you`ll enjoy an open concept layout. 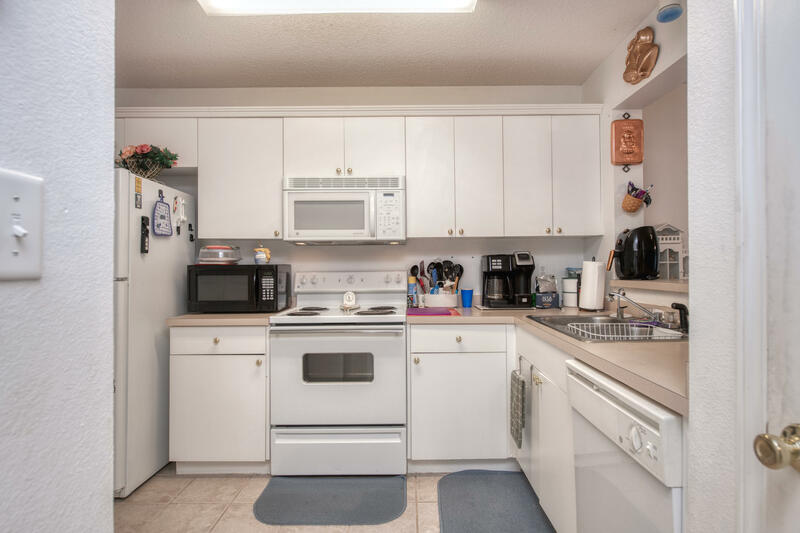 The great room is neat and organized, overseen by a well lit and functional kitchen. 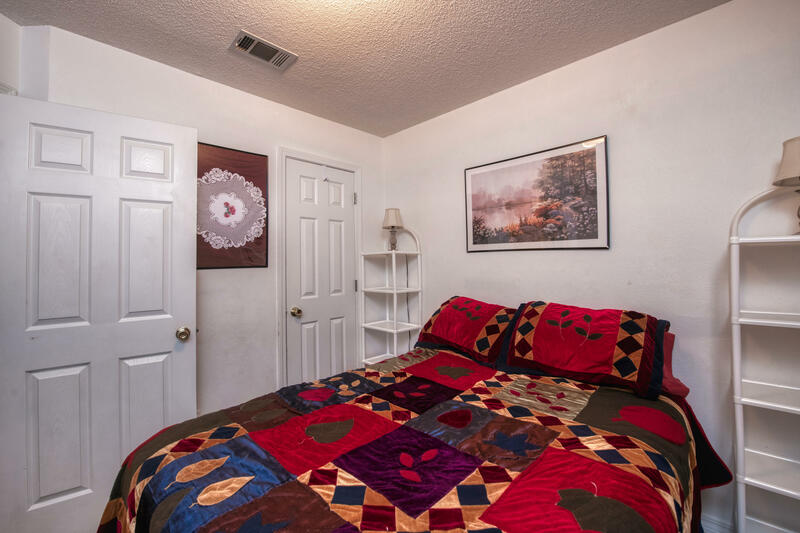 The master suite is separate from the guest quarters, with views of the backyard. 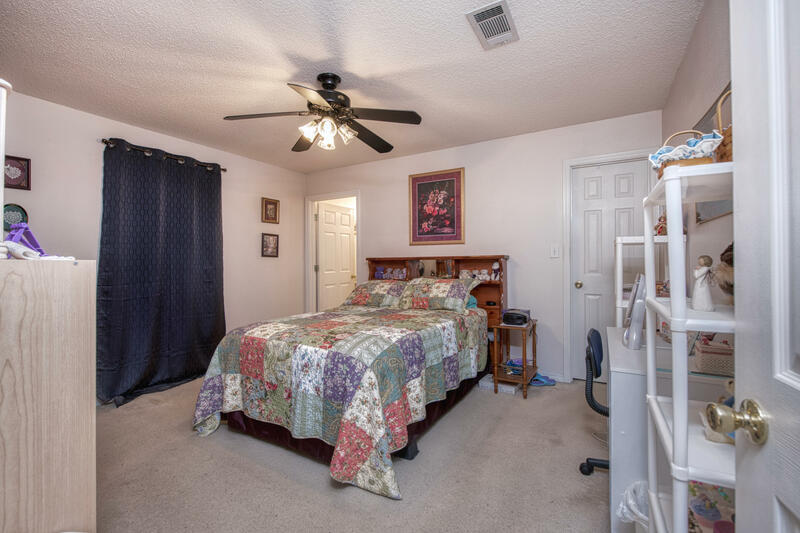 The home is very well taken care of, and will be the perfect home for an incoming family. 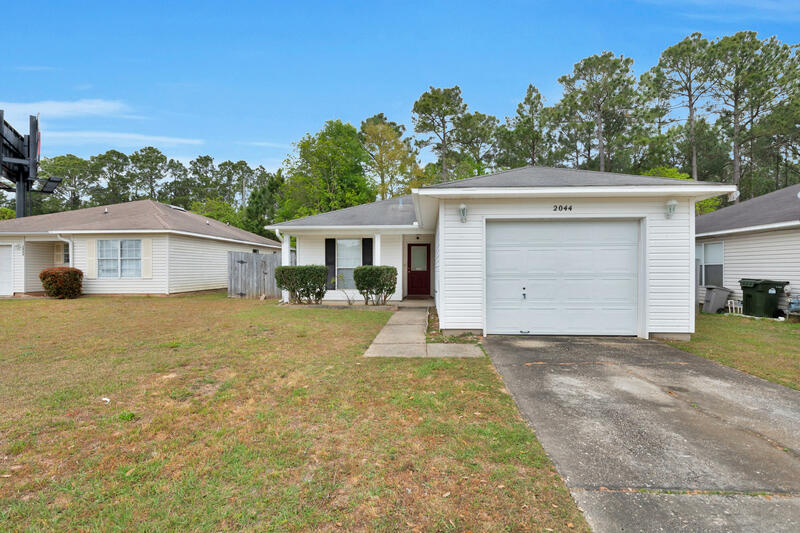 Call to make your private showing today. 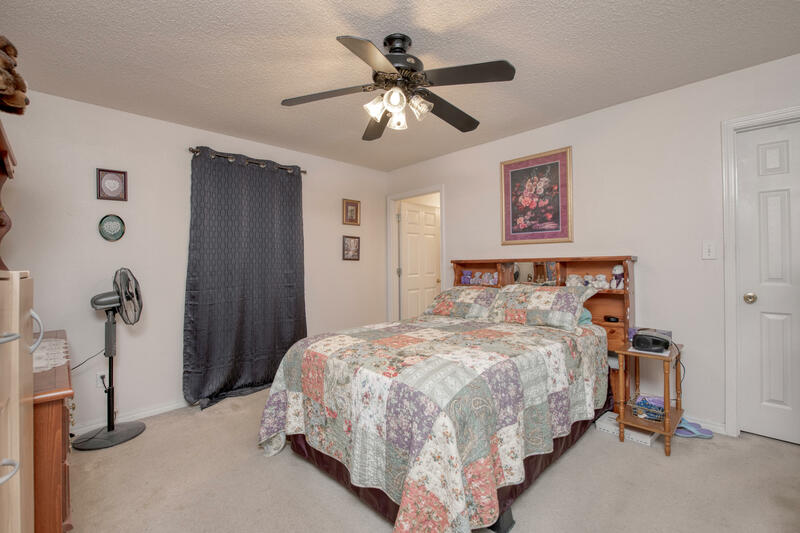 This information was last updated on 4/17/2019 10:05:33 PM.